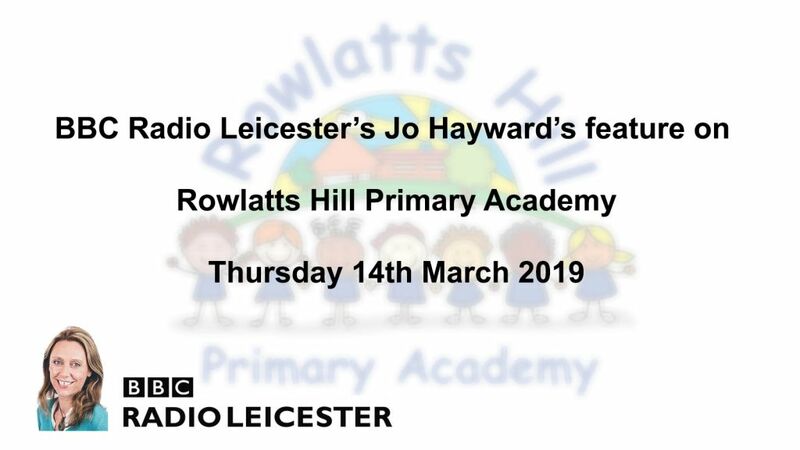 On behalf of our pupils, parents, staff and Local Governing Body, I would like to welcome you to the Rowlatts Hill Primary Academy website. I hope you will find the site enjoyable, interesting and informative. 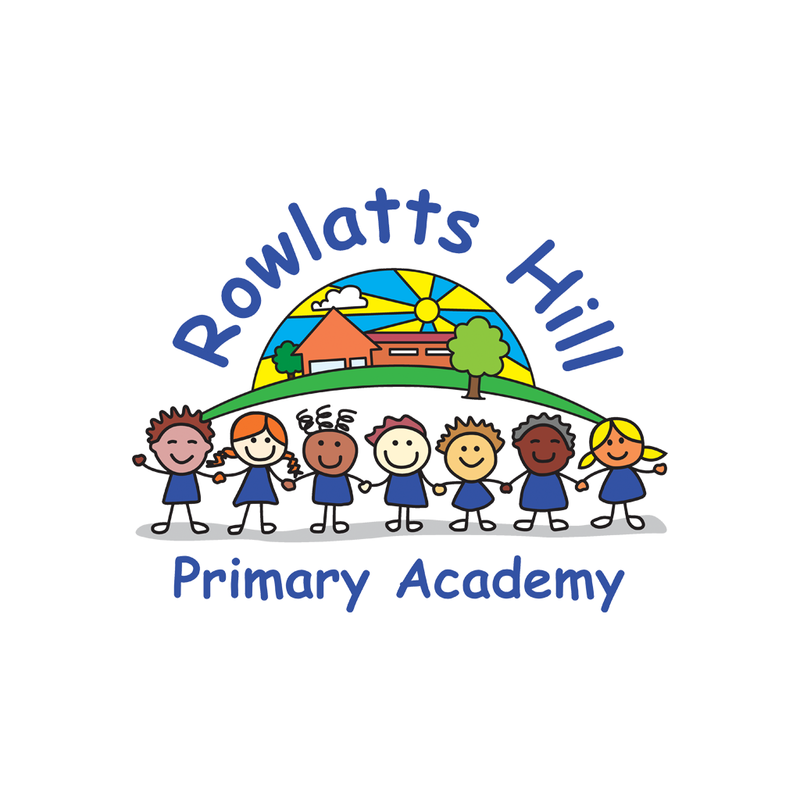 The quality of education we provide for all the learners at Rowlatts Hill is ‘Good’ according to our recent Ofsted inspection (2013). 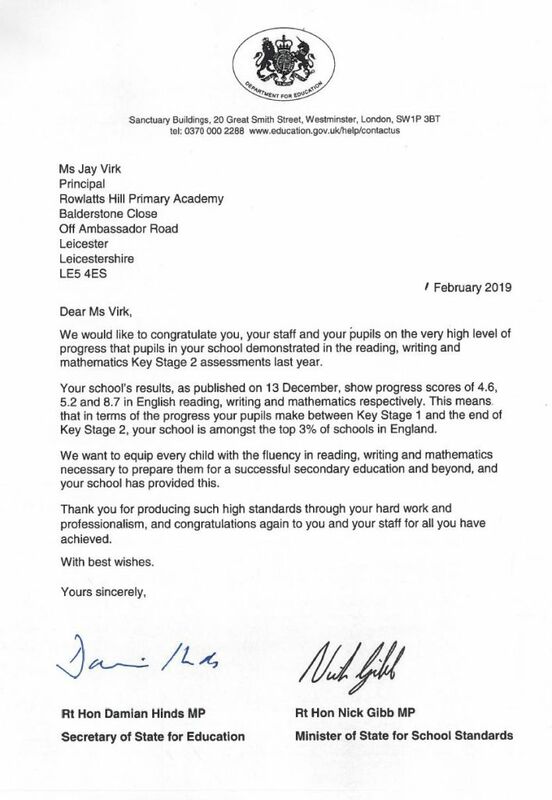 We have high expectations of our children regardless of the individual challenges they may face.